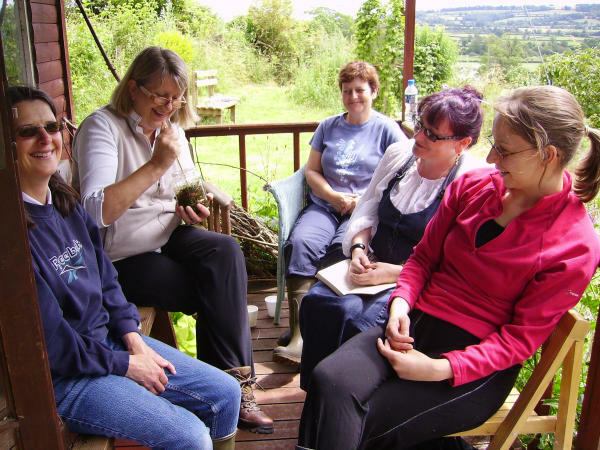 A twelve month herbal apprenticeship starts in January 2018. 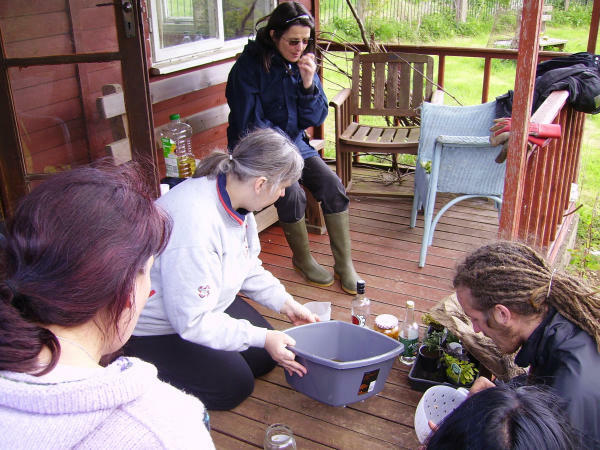 You are offered the opportunity to learn more about growing, harvesting and working with herbs to improve personal and family health and wellbeing. improved knowledge and understanding of twenty personally chosen herbs. grown herbs from seeds, cuttings or divisions and taken note of their development using drawings or photography. shared in practical tasks to manage the Sanctuary herb beds. 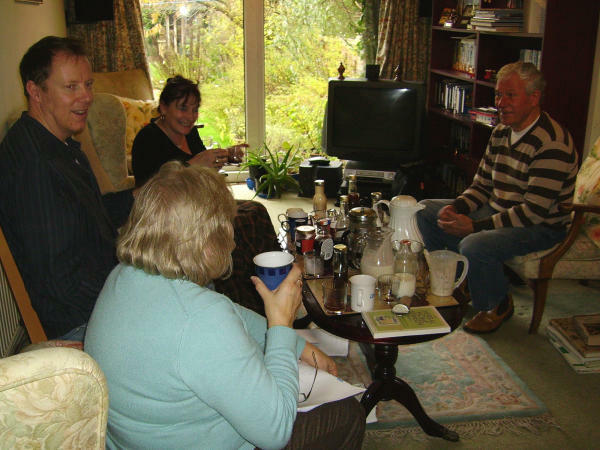 familiarised themselves with a variety of body processes such as respiration, digestion, circulation etc and looked at several herbs which can help to balance these processes. participated in an online email action learning group. attend at least six workshops throughout the year and to attend the Herb Festival held in September. 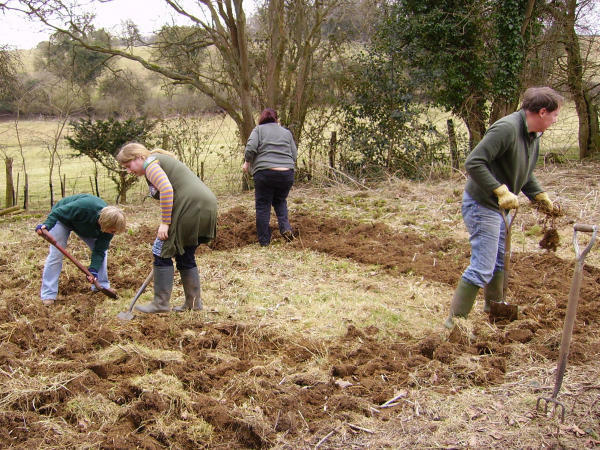 work within the Sanctuary herb beds – digging, weeding, planting, harvesting etc. Costs: There is no overall charge for the apprenticeship. 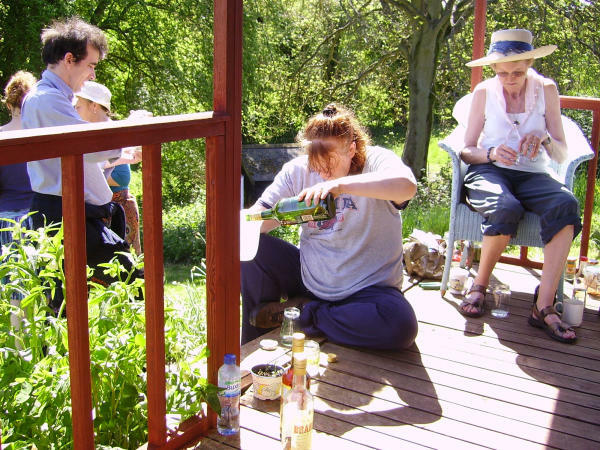 Apprentices are expected to make a financial donation when attending workshops or the Herb Festival and to offer practical physical help at the Sanctuary. Anyone considering an apprenticeship should factor in personal costs such as time, transport, access to growing space and internet plus a degree of commitment to their studies and to the Sanctuary. Note: This apprenticeship is for personal development only. Apprentices study at their own pace. The amount and depth of work is self directed. Guidance will be given on sources of information, but handouts covering all topics may not be available. There is no accreditation from an academic body, certificate of attendance or examination process. The apprenticeship will NOT enable anyone to set up in private practice as a medical herbalist.